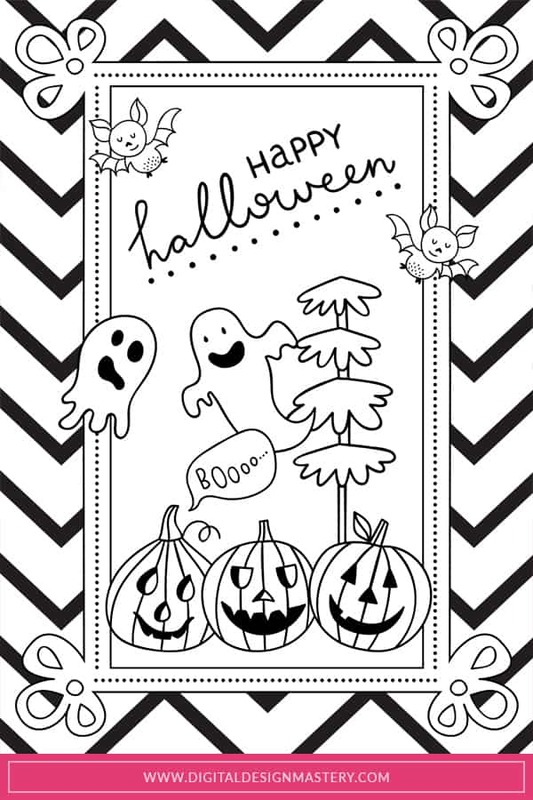 Halloween is almost upon us, and what better way to celebrate than with some spooky Halloween colouring pages? As the nights start getting darker, I find myself spending more time inside – often sat on the sofa with my two shih tzus cuddled up next to me. 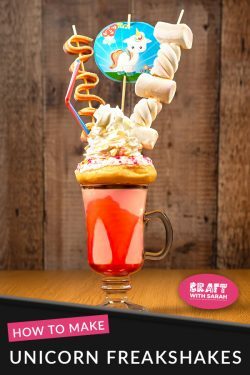 During the evenings my husband likes to play on his game consoles, so I need to find something else to do that doesn’t involve watching the television! 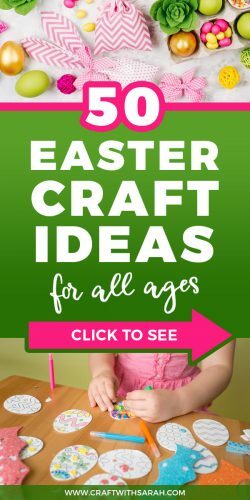 Usually I end up on the computer designing free craft printables for all you lovely people – but some evenings I prefer to snuggle up under a blanket with a mug of tea and a good book, a cross stitch project or – more recently – an adult colouring project to colour in. I’ve only recently ‘discovered’ adult colouring and I find it really therapeutic. 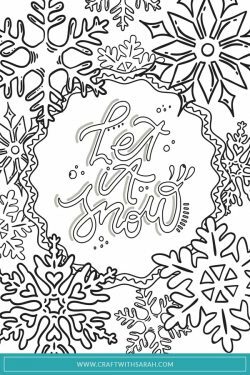 Adult colouring is a relaxing way to spend the evenings and it means I get to sit on the sofa with my husband and we can chat together as we both complete our different activities. Plus, it’s great to get a break from the computer screen every once in a while! I prefer to print designs from the computer rather than buy pre-printed colouring books. 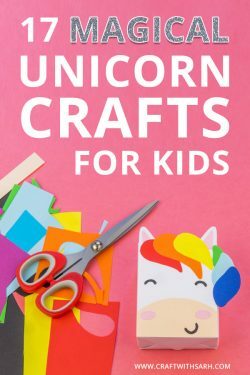 This is partly because the books are quite expensive but mostly because if I print the pages myself I can choose what size to print them at, and can print out multiple copies in case I make a mistake or want to try a different colour scheme. I’ve started to design my own colouring papers, and I’m super excited to be sharing my very first colouring page designs with you! The full-size pages are available in my free resource library — get the password at the bottom of this post. 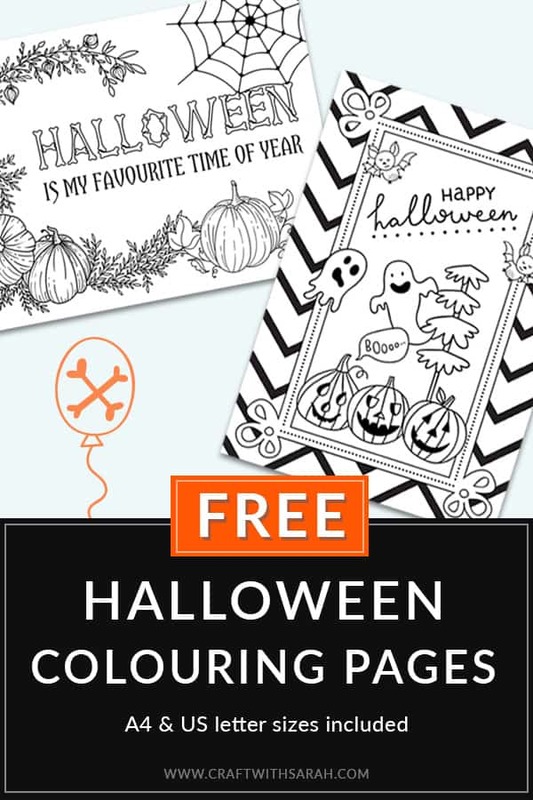 There are two different Halloween colouring pages included in this freebie. The first is a cartoon style with ghosts, pumpkins and super-cute little flying bats. The second design is a more traditional pumpkin design that’s a little more advanced because of all the little leaves on the foliage. Follow the instructions in the pink box to download a fullsize PDF of the pages that you can print out. 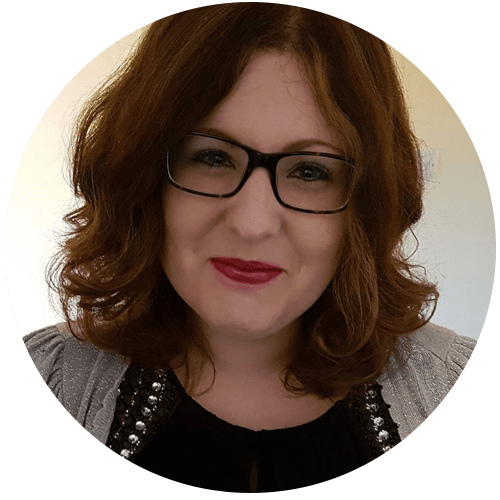 As I am lucky enough to have blog readers from all over the world, I’ve tried to make it as easy as possible for you to print the pages by including two separate versions of each design – one in A4 paper size and one in US Letter size. The A4 version has the UK spelling of ‘favourite’ on the traditional design and the US letter version has it spelled ‘favorite’. 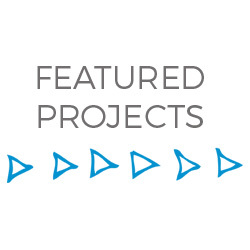 If you want to share these papers with anyone, please direct them to this page so that they can download them – do not send them the PDFs directly. Want more colouring pages? See the full collection or browse more Halloween craft projects. 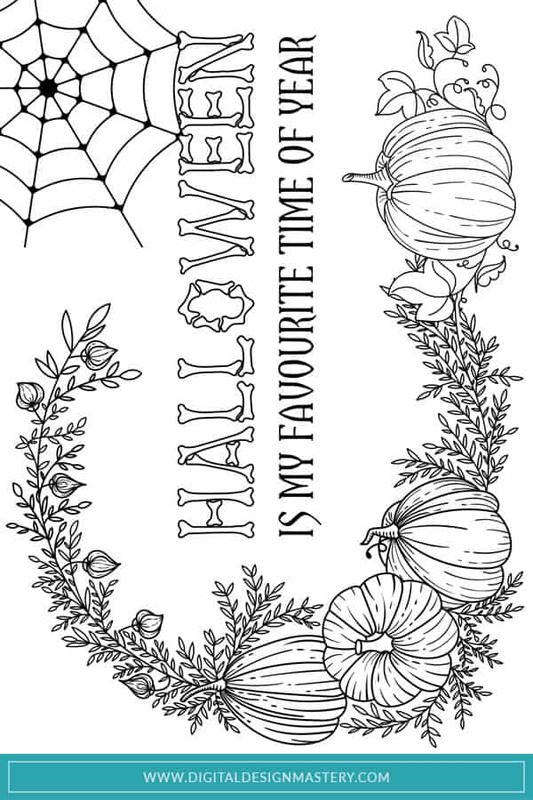 Please take a second to share "FREE Halloween Colouring Pages for Adults" on Pinterest.